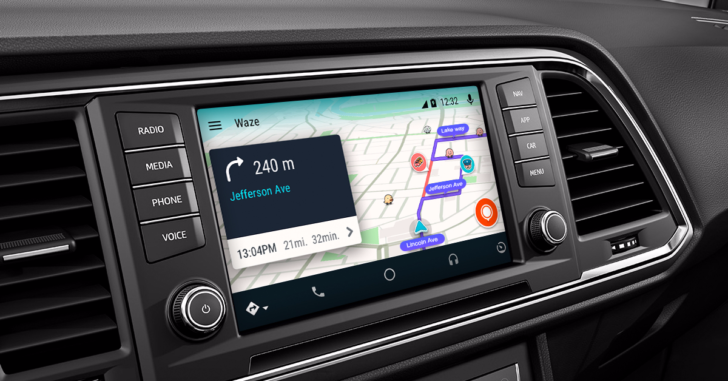 According to an announcement made by Google at CES, the company's Google Assistant is now on Android Auto. If you're a bit confused by this, that's understandable. Apparently, the previous implementation was just a simpler voice search. Now that things have been upgraded to the full Google Assistant experience, you'll have a wider range of functions and tools available behind the wheel. At first, this announcement didn't make a lot of sense, as you've been able to "OK Google" your way about Android Auto for quite some time. But, according to The Verge, that's because the previous implementation was based on Voice Search. Whatever the distinction might be, based on Google's announcement, now it's backed by the Google Assistant. Most of the Assistant-exclusive functions one would imagine when using voice commands from Android Auto have already been working, and it even used the Google Assistant animation previously. Our own Ryan notes that he's been controlling his Nest paraphernalia from Android Auto for some time already. But apparently, that wasn't the real Google Assistant. With this new Google Assistant integration, you should be able to use more advanced functions like control external hardware (lights and locks at home, universal remotes, etc.) and set per-account preferences like preferred apps for music. But, for the most part, your car will still respond to the same commands in the same way.